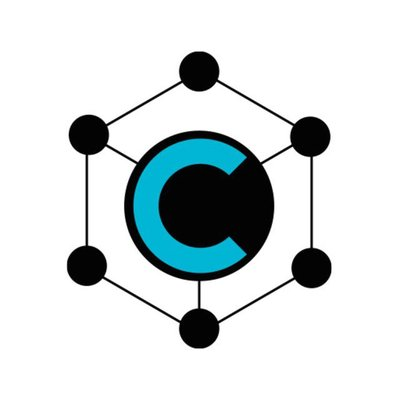 The Future, Coal Coin is a new generation of Blockchain product, based on a combination of an investment component and the industrial production of hard coal. COAL COIN – Is a derivative of the blockchain concept, at the core of which lies real products. A cryptocurrency token is offered at the ICO to attract investments and more progressive development of the project. Thanks to COAL COIN, you invest in the design and development of a strip mine in the Kemerovo region. In the hands of investors will be a really high-yield asset, which in the near future after the end of the ICO will be released on the exchange and provide a real income.